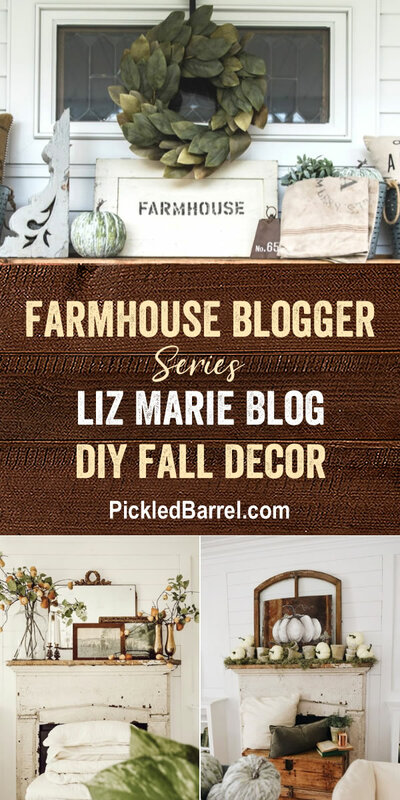 Do you follow Liz Marie Blog? After you see today’s post, you may want to! 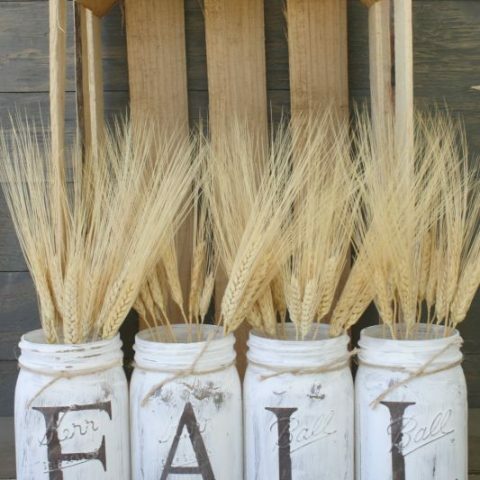 Today we are showing you our favorite DIY Fall décor from Liz Marie Blog. There’s some really great stuff to see, so stick around!